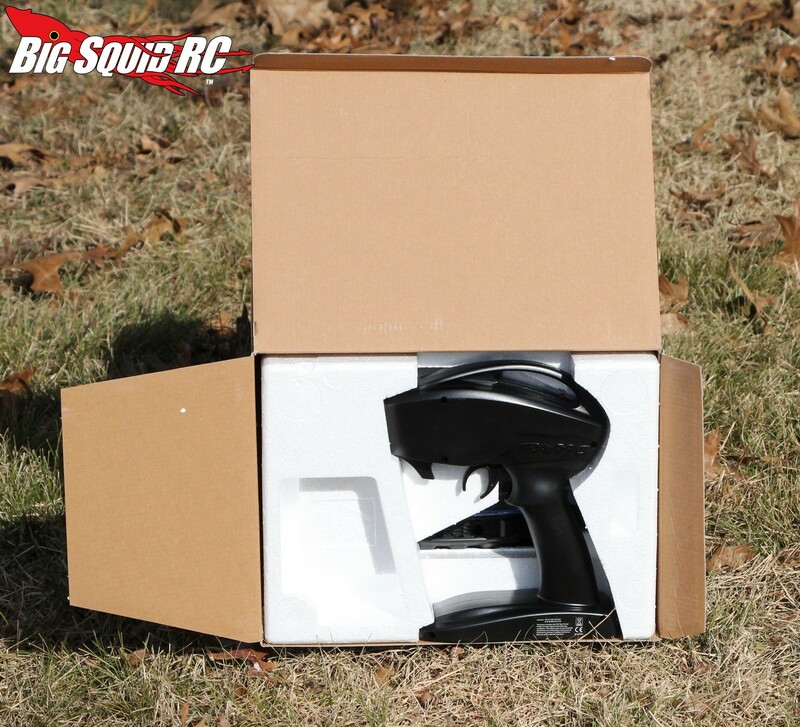 Unboxing – Traxxas 2017 Ford F-150 Raptor « Big Squid RC – RC Car and Truck News, Reviews, Videos, and More! 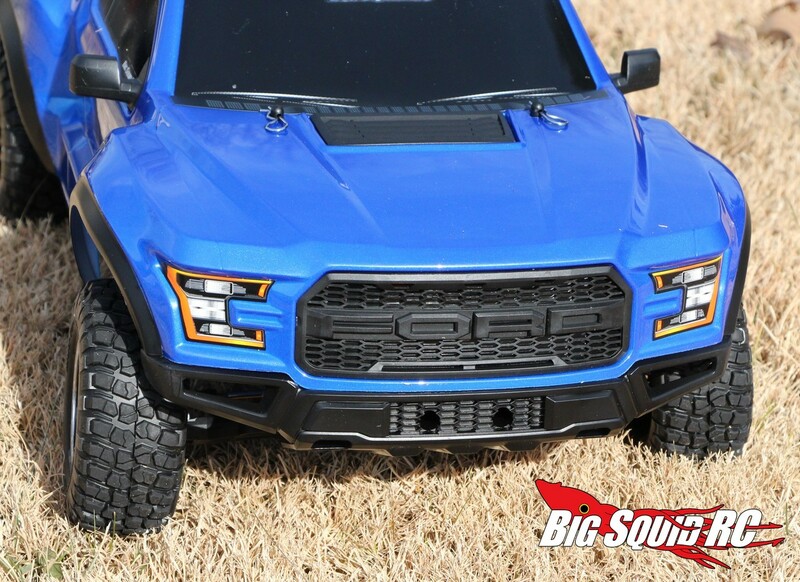 At the SEMA 2016 show we got our first look at the Traxxas 2017 Ford F-150 Raptor. 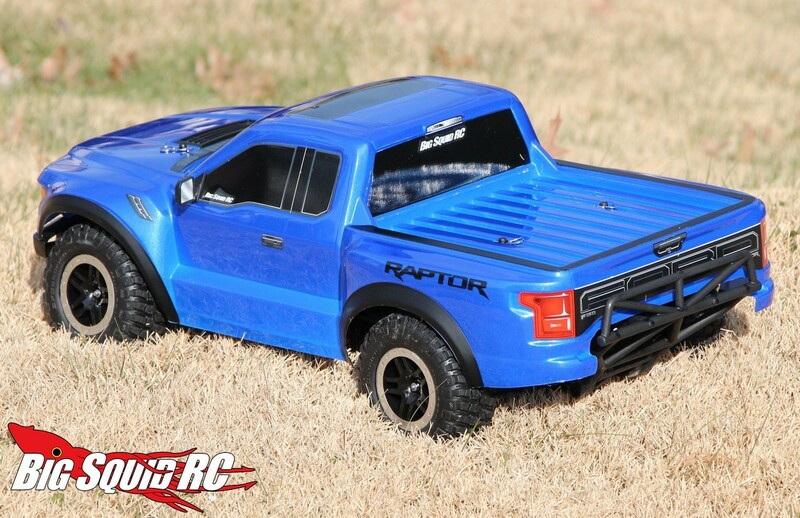 The Raptor made some big news for good reason, it was a step forward in scale realism for the Slash based trucks. 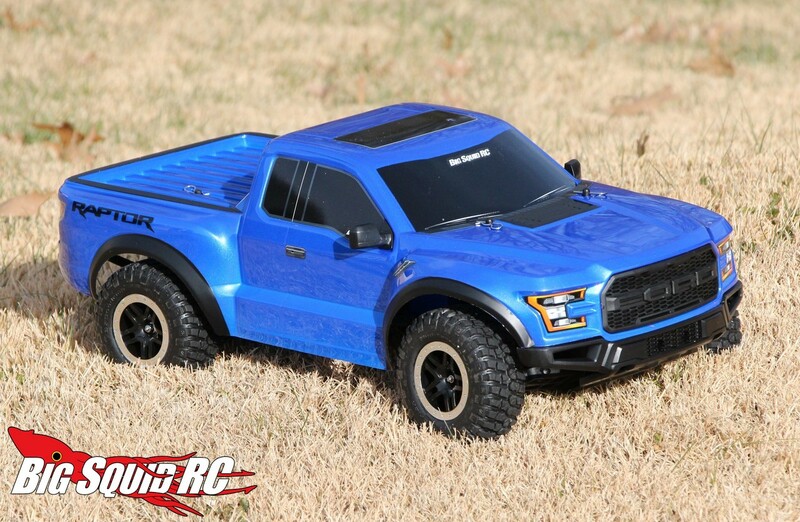 Injection molded plastic parts are used along with the polycarbonate body to make this model one of the most scale realistic that Traxxas has ever produced. 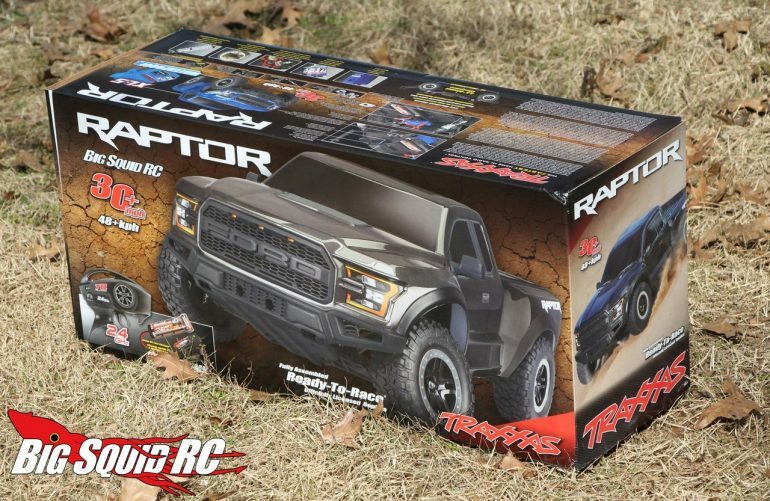 Take a look at the pictures below to see what it looks like to unbox the Traxxas 2017 Raptor. 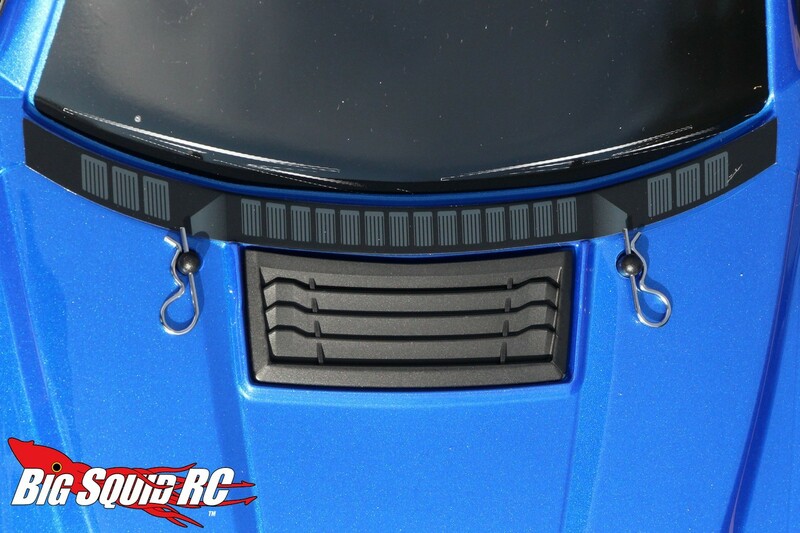 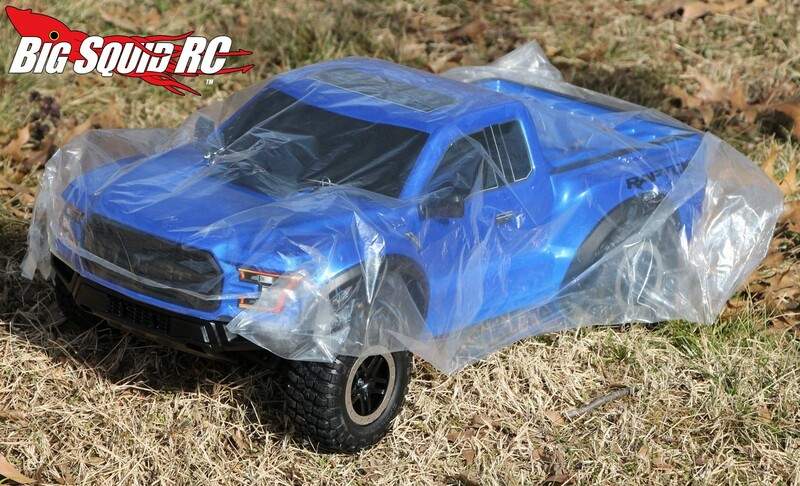 It comes with typical Traxxas packaging, the real show stopper is after your remove the truck’s protective plastic covering to get a first good look at the truck. 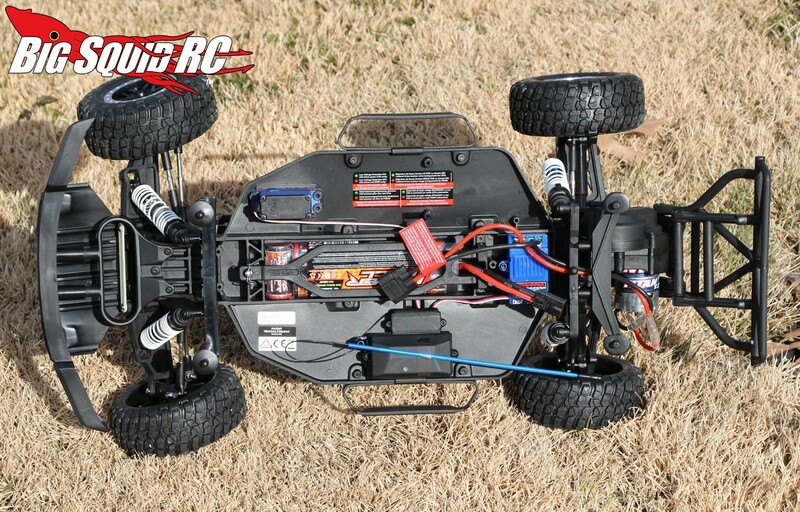 It is by far the best looking Slash to hit the market, with a well proportioned body, a sharp looking wheel/tire combo, and of course, the tactfully done plastic body parts. 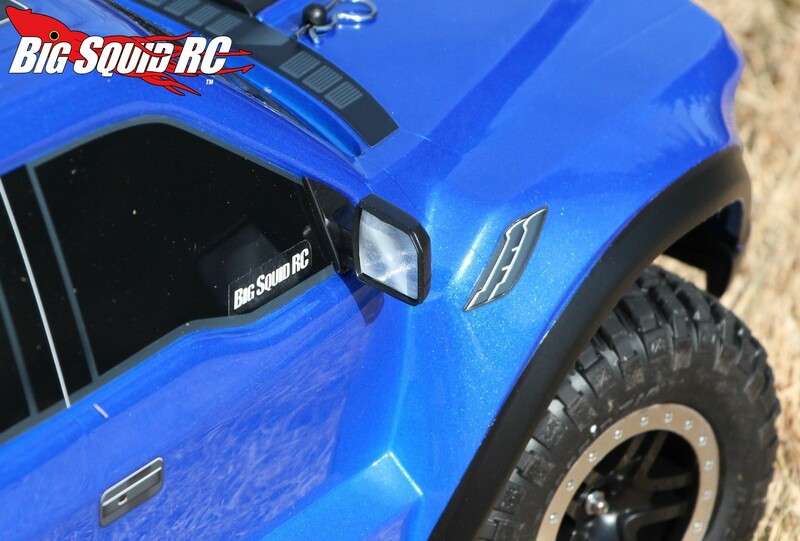 As you can see in the pictures, the front grill and bumper are very realistic, making the truck a real looker on the work bench or while out hitting jumps. 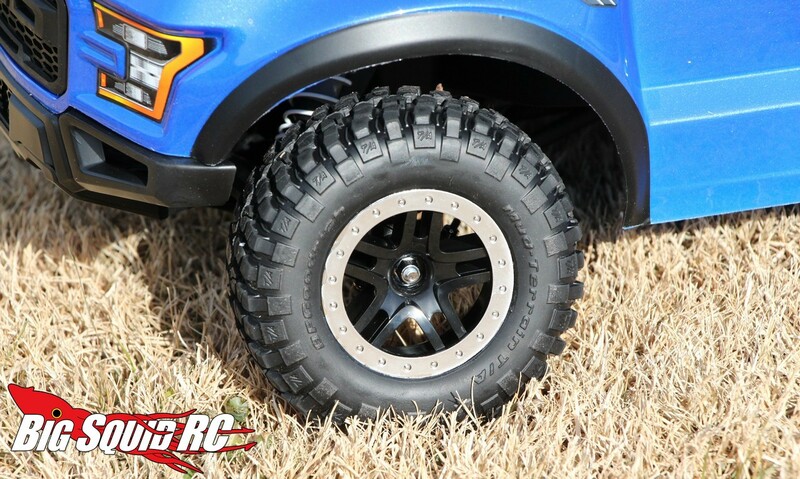 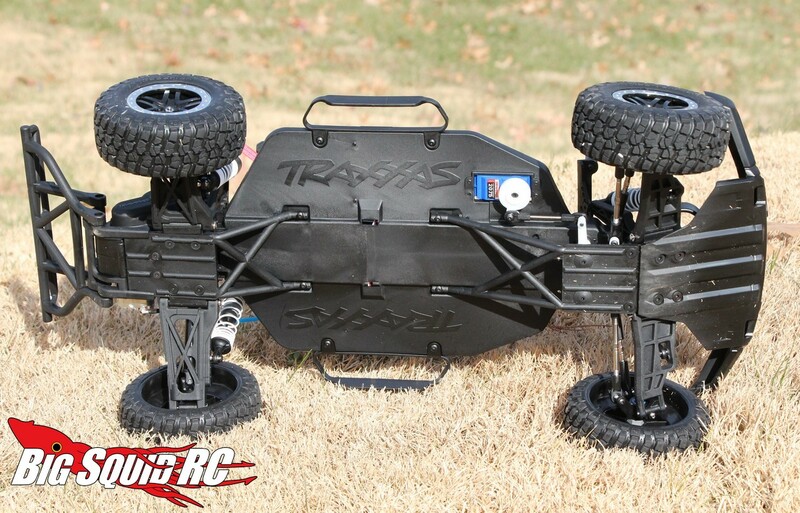 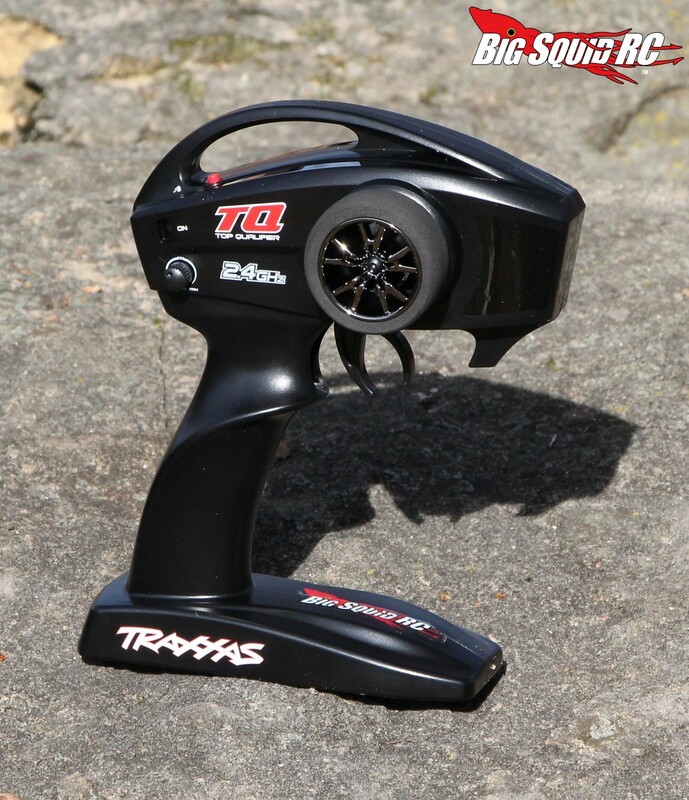 While we are finishing up our review you can use This Link to get more details over on the Traxxas website, or you can Click Here to read more Traxxas news on BigSquidRC.